Golf Channel technicians and other crew belonging to the International Alliance of Theatrical Stage Employees will return to work after the union agreed to a new two-year contract. The strike began on Jan. 14, when technical crew and camera operators walked out on Golf Channel’s production of the Sony Open in Honolulu after stalled contract negotiations. 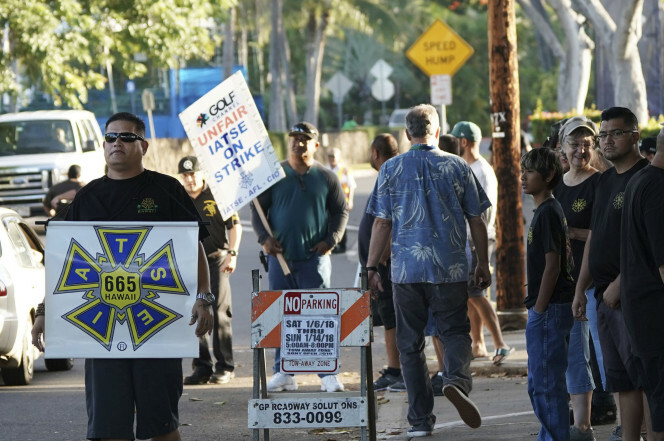 IATSE technicians approved a contract to end the strike that impacted the channel’s coverage over the past 11 days, including at the final round of the Sony Open and during the CareerBuilder Challenge in La Quinta, CA, last weekend. The previous contract had expired in June, and, according to the IATSE, freelancers have been working without a contract and at lower wages ever since. The new deal will result in wage increases that are “closer to industry standard rates,” says the IATSE, as well as increased health care contributions that are retroactive to the expiration of the previous contract in June.